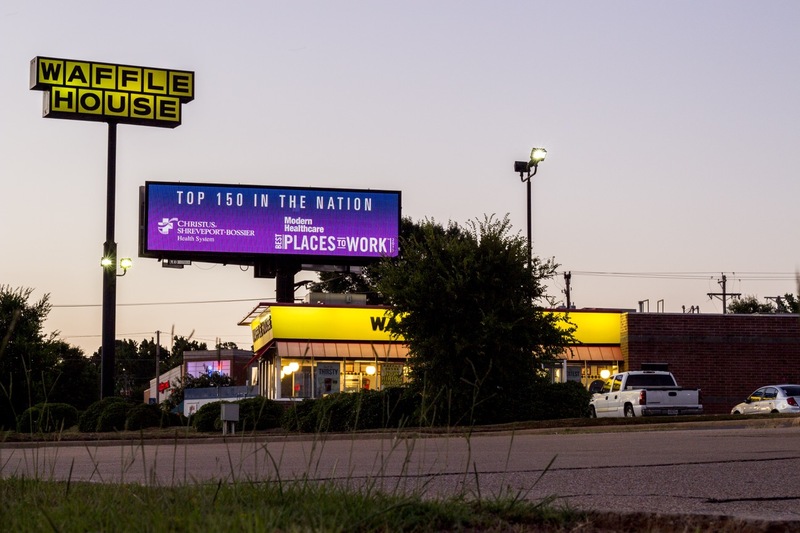 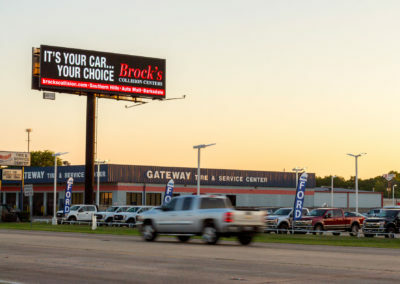 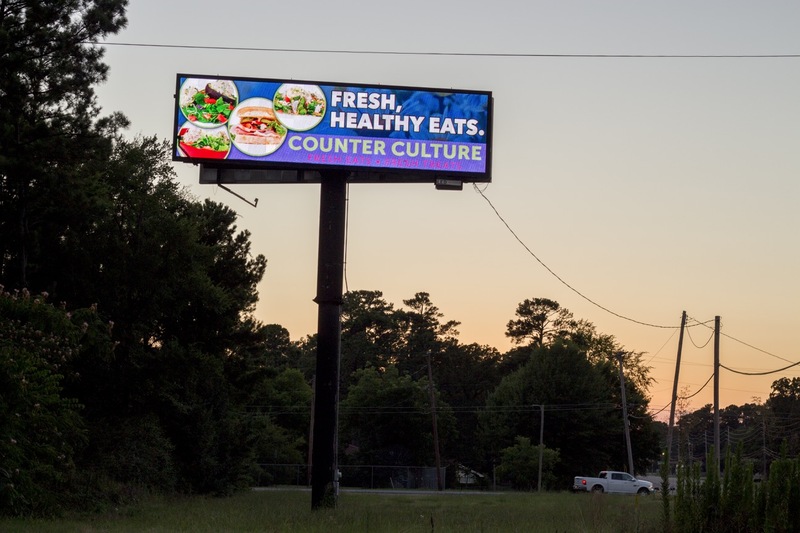 We are committed to helping you grow your business by creating bright stunning ad campaigns and displaying them on our HD quality digital billboards. 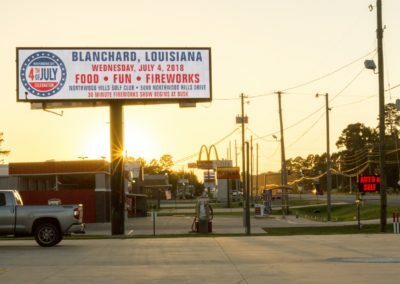 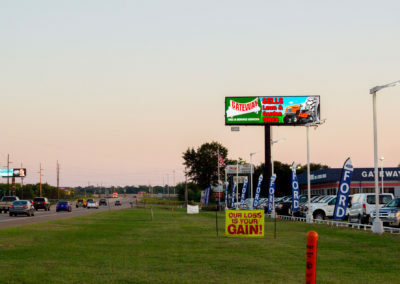 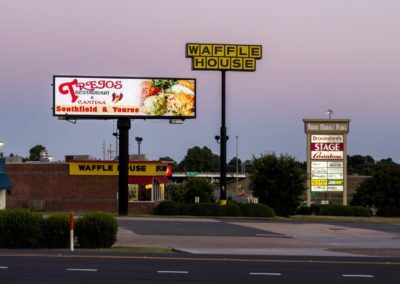 Digital billboards are the way of the future and are more effective than traditional billboards. 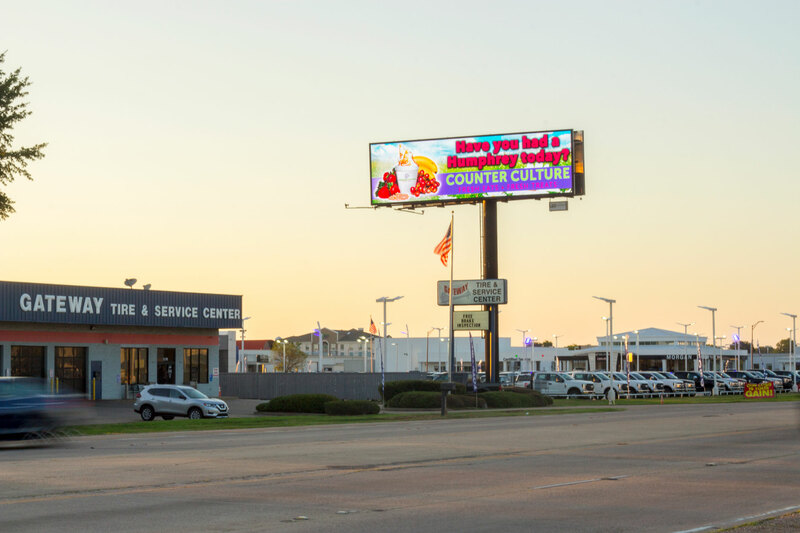 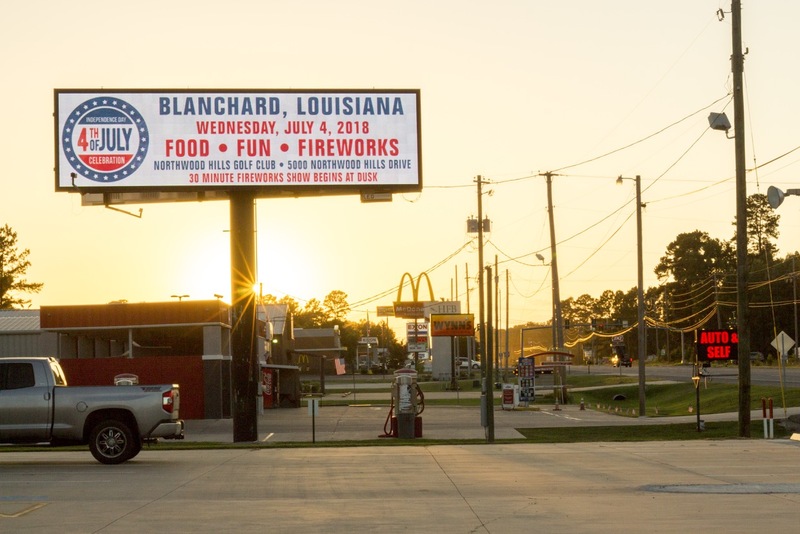 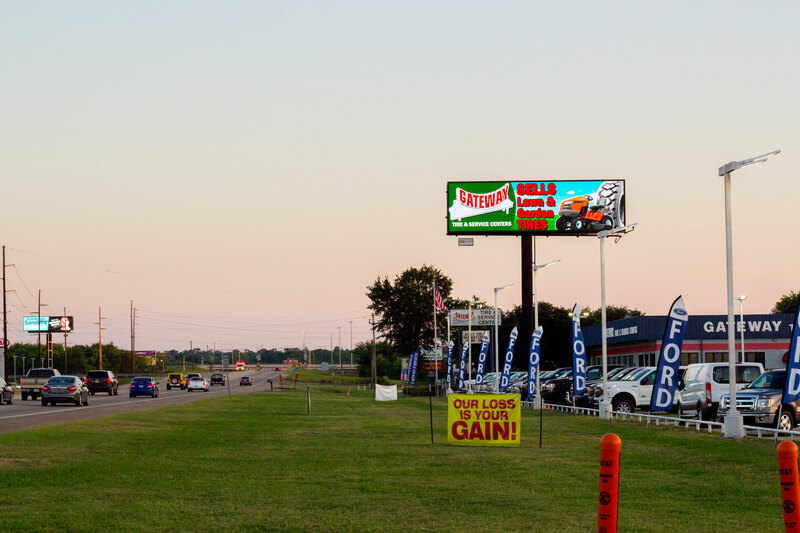 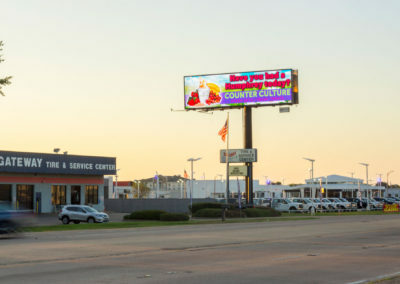 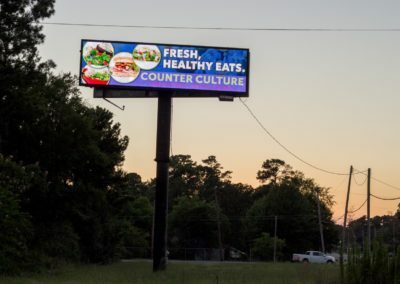 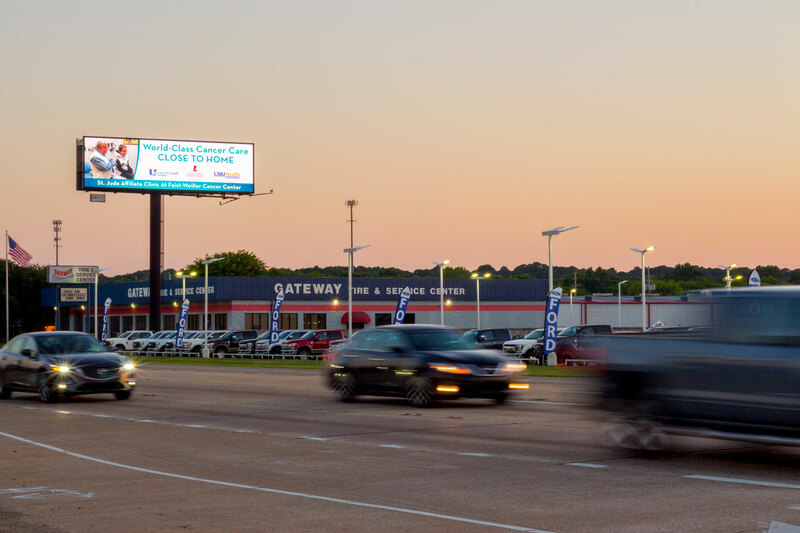 Digital billboards compete directly with TV, Radio, and Print while maintaining the lowest cost per thousand! 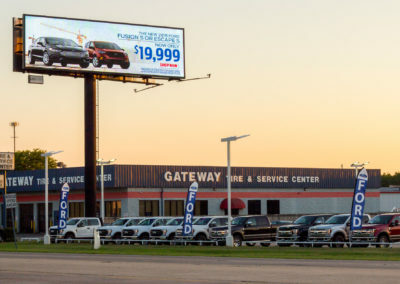 Campaigns consist of multiple ads that can change depending on numerous factors: Temperature, Weather, Time of Day, Week, Month, Year, etc. 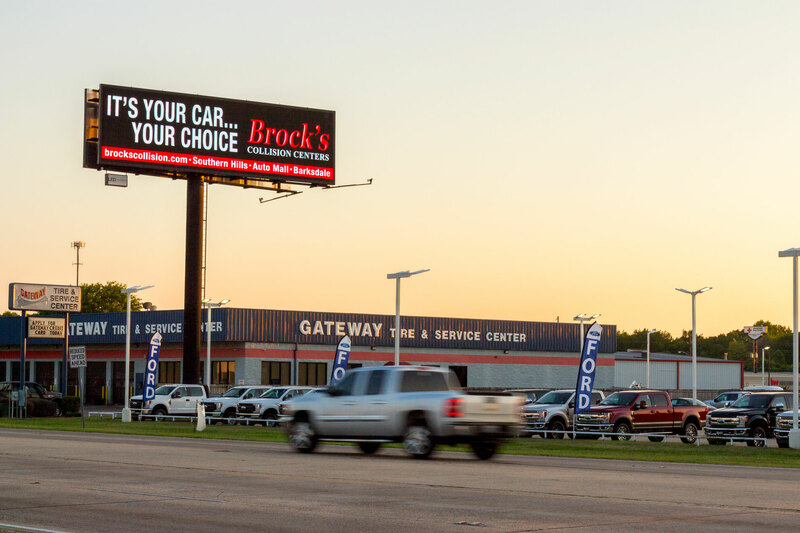 You determine which ad you want displayed and when to display it! 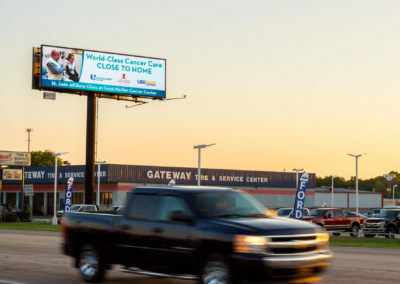 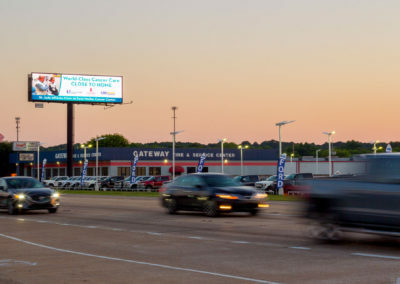 We offer 4 high traffic locations to get your digital billboard to a wide range of audience. 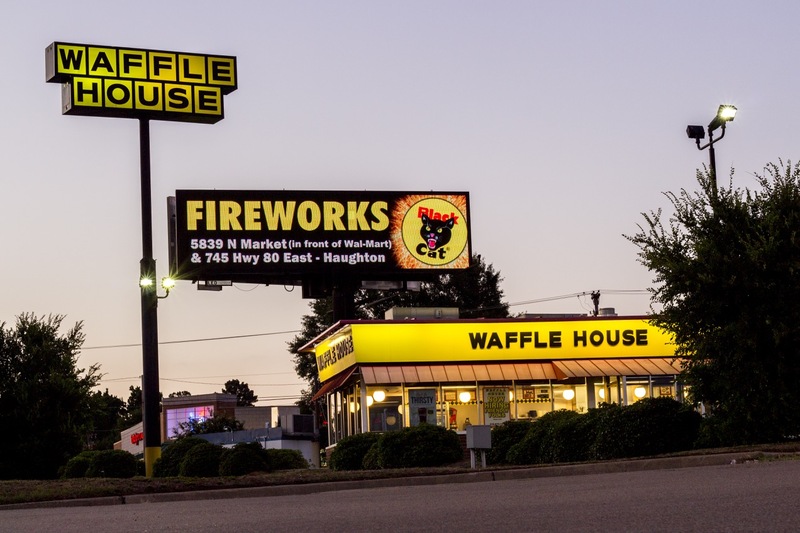 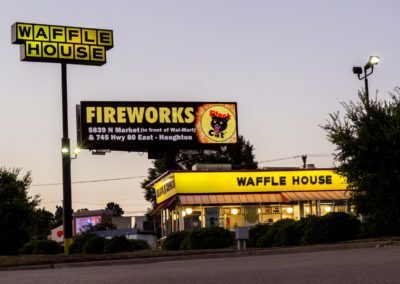 We have strategically set up locations where your billboard will get the maximum exposure. 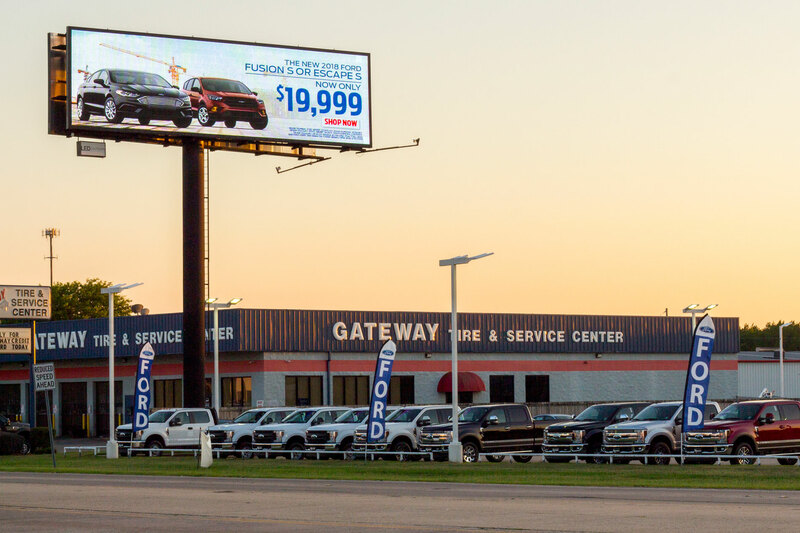 Ready to start your digital advertising project?